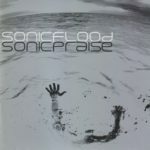 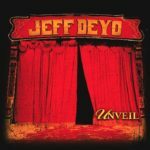 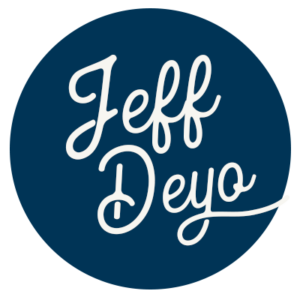 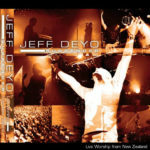 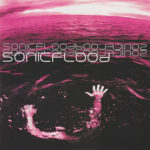 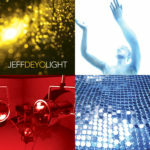 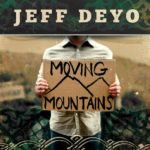 Jeff Deyo is known internationally as the former lead singer of the Dove Award-winning group Sonicflood. 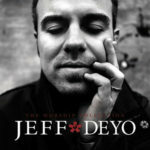 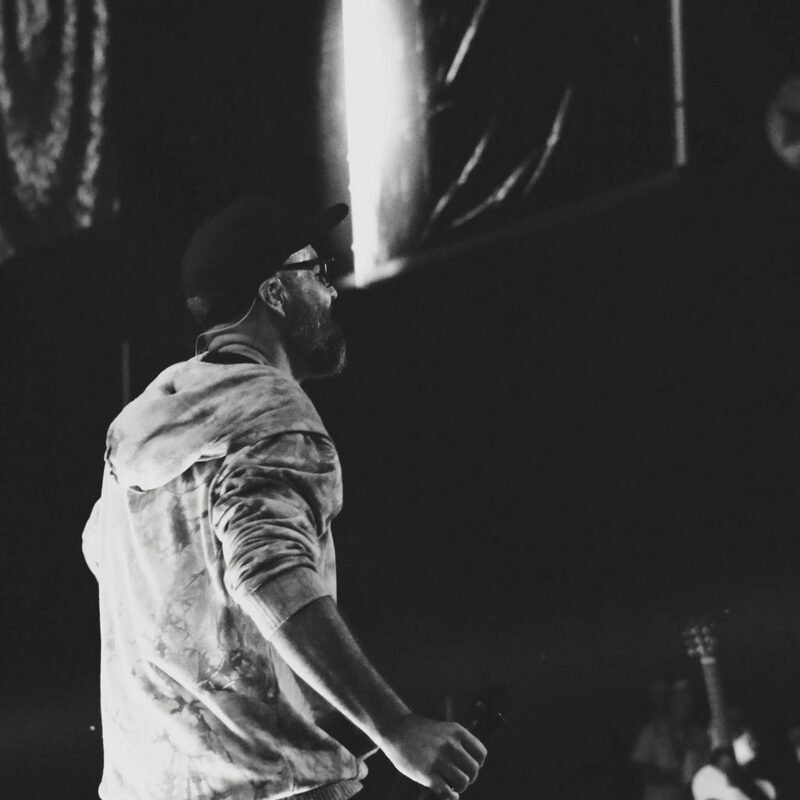 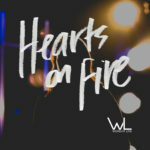 He is the passionate voice behind classic worship songs like “I Could Sing of Your Love Forever,” “In the Secret,” and “Open the Eyes of My Heart.” As Sonicflood’s lead singer, primary songwriter and co-producer, Deyo saw the band’s gold certified, self-titled debut (1999) and its Grammy-nominated follow-up, Sonicpraise (2001), reach combined sales of over one million. 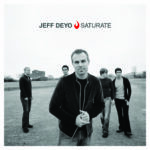 Deyo then released four more acclaimed worship recordings “Saturate”, “Light”, “Surrender” (Live), and “Unveil.” “Moving Mountains”, his fifth and newest full-length worship album (2012) blends pop rock with soulful groove and striking melodies with meaningful lyrics in modern congregational expressions such as “We Delight,” “Rescue Me,” and “Eternity,” as well as the salient title track. 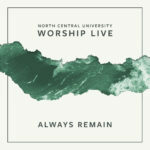 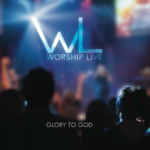 He also contributed several oringal songs to the most recent Worship Live recordings “Glory to God,” “Hearts on Fire,” and “Always Remain” produced by Deyo for North Central University.